Talk about investing in commodities and the subject of gold is sure to come up. The lucrative metal may seem like a shiny prospect for investors that are attempting to further increase their investment returns by pouring money into what they think is a safe bet – gold! Despite the common assumption that gold is a no brainer when it comes to investing in it, this may not always prove right. We are not saying that investing in gold will cause losses, but there are some cons and of course, there are also pros to investing in gold. 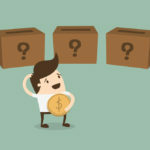 In this article, we shall take a look at these pros and cons. According to Chris Hyzy, the Chief investment officer at US Trust, gold should not even be considered an investment at all, and the precious metal is basically nothing but a hedge, an alternative to protect wealth against the risk of loss in such asset classes such as real estate, stocks, even your income (in this economy with the scarcity of jobs, one’s income is not guaranteed), and so on. There are some things which we feel investors should be fully aware of before making a decision, and with that, let us go over the advantages and the disadvantages of investing in gold. A low risk investment – if you look at a graph where the price of gold has been plotted over time (say the last century) it is clear that despite the ups and downs, it eventually has steadily increased over time and there is no reason to believe that this will change anytime in the near future or in the future at all. Therefore, investing in gold is a safe bet, and even if the returns turn out to be underwhelming, at least you would not have incurred a loss. 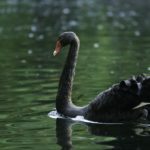 A hedge against inflation –another major advantage with investing in gold is that it is basically immune to the dark cloud we have all come to know as inflation. The value of gold always beats the rate of inflation and that is a considerable edge for investors. If you take a look at the period in between 2005 and 2014 it is clear that there was a cumulative increase of as much as a staggering 270% during the ten year period. (theprice of gold was $437.80 per ounce at the end of 2004 and by the end of 2014 it had increased to a mind boggling $1,181.54). During the same time period, the inflation rate had spiked by as much as 24.3%. Therefore, without a question of a doubt, we can conclusively say that gold is a fool proof way to beat inflation and preserve capital. Investing in gold is not rocket science –the fact of the matter is that investing in gold is not complicated or highly involving and thus it attracts a lot of investors who don’t really have the time to dedicate just to be able to invest in something. It is true that most brokers try to push their clients away from investing in gold, but the reason for this is simply because there isn’t much in it for them. You don’t even need a broker, you can simply buy gold coins or gold bullion from many dealers directly for the best of prices and if you need to sell than that is pretty hassle free too. 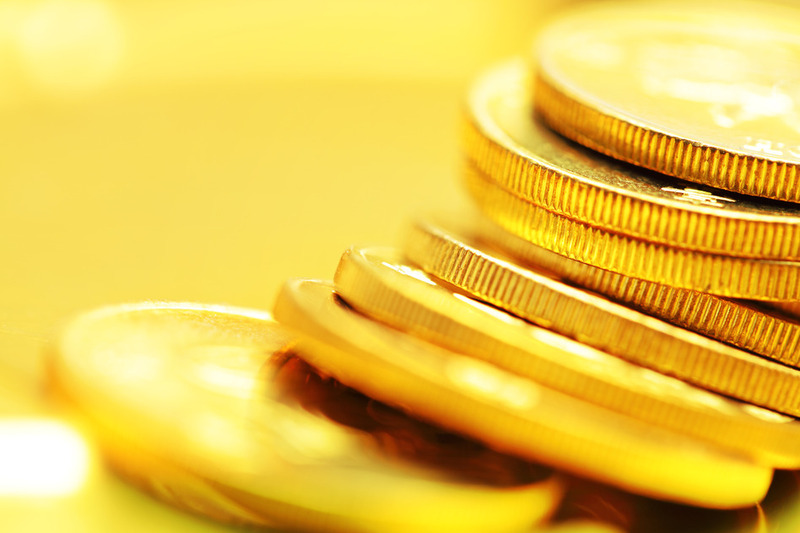 Every gold coin has two sides, and there are some disadvantages to investing in gold. Liquidity –when you buy gold from a dealer, you will be paying slightly higher than the current rate of gold (this is how the dealers make profit and this is why they sell gold) and when you sell gold to a dealer, you will be selling at a slightly lower rate than whatever the current rate of gold is at the time. Therefore, even if it is not a substantial amount, you will be losing out on some money to the dealer. However, if you are buying and selling in bigger quantities, then your loss may not be negligible. Lack of support from brokers – as mentioned, brokers can’t sell gold and so they are always inclined to pushing you instead into buying shares in a mining company. This is not a fantastic investment like gold is. Politics –even though gold is a safe investment, it is not immune to the political climate in the country. This can in fact influence the price of gold substantially and for the worse, so be weary of this prior to investing especially if the political climate is unstable or there are signs that it may become unstable. If you have gold in your home, is that safe? Do you have a gun in your home? How safe is your safe?